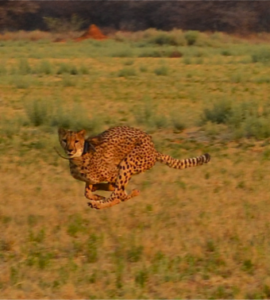 a cousin of the modern-day cheetah roamed North America. 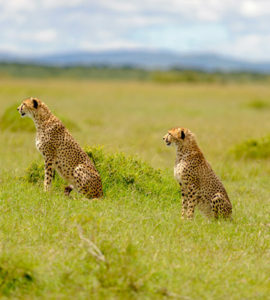 Although most cheetahs today live in Africa, the cheetah originated in North America. The American cheetah (Miracinonyx) is believed to have hunted pronghorn and ranged throughout North, Central and South America (San Diego Zoo, 2010). This cheetah was a little bit bigger than today’s cheetah (Acinonyx) but was still built for speed with long legs and a flexible spine. At the beginning of the last Ice Age, about 100,000 years ago cheetahs began a migration across the Bering land bridge into Asia, Europe, and eventually Africa (Dobryn, 2015). This migration was hard on the cheetah population. Shortage of food led to larger individual hunting territories, and such widespread territories made it hard to find a mate. Breeding with the nearest neighbour often meant mating with a sibling or parent, and this meant a loss in genetic diversity (Dobryn, 2015). If a population is genetically diverse, there are lots of variations for each gene. When the environment changes these variations offer different ways to respond and adapt. (University of California Museum of Paleontology, 2017). If diversity is limited, a single disease or change in environment can wipe out the whole population. Low genetic diversity also means that negative traits become common. The genetic diversity of the cheetahs took another hit about 12,000 years ago when a mass extinction wiped the cheetah population in the Americas. Some researchers believe this mass extinction was caused by the changing climate at the end of the last Ice Age, but others speculate a comet exploded over Canada, causing a sudden change in temperatures (Bryner, 2007). The cheetahs remaining in today’s world are challenged with even more than glaciers, climate changes and lack of genetic diversity. Their habitat is shrinking rapidly as human development and expansion destroy their hunting territory. Their hunting grounds have been turned into grazing land for livestock, and cheetah who hunt livestock are killed by farmers. 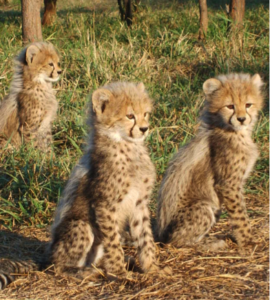 Coveted as pets, cheetah cubs are captured and trafficked to many parts of the world. It is reported that one out of six cubs survive this journey, and to smugglers that means they need to steal many more than they will sell. 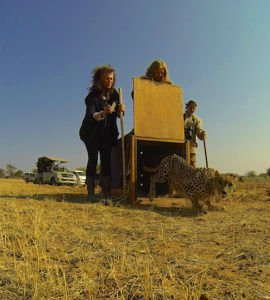 Cheetah Conservation Fund (CCF) in Nambia, is dedicated to reviving the cheetah population in the wild through education, research, and habitat restoration. With an understanding of the importance of genetic diversity CCF operates the Life Technologies Conservation GeneticsLaboratory, the only fully equipped genetics lab in situ at a conservation facility in Africa. 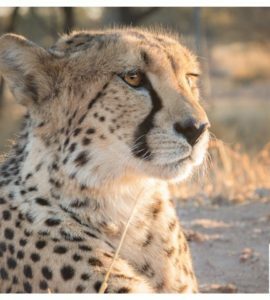 The CCF is also building a genome resource bank, storing sperm, tissues and blood samples to provide ‘insurance’ for the cheetah’s survival. 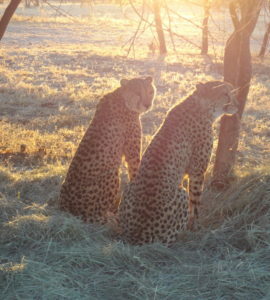 Cheetah Conservation Fund Canada is partnered directly with the CCF. 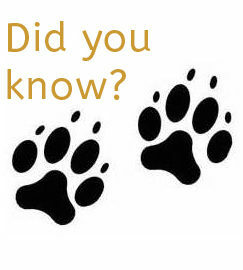 We support several programs, including the livestock guard dog program, cheetah care and outreach education. 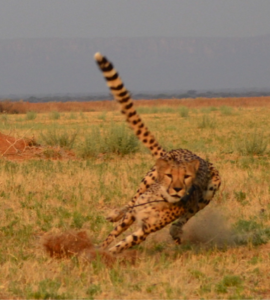 If you are interested in learning more about cheetahs, current research and what you can do to help save the cheetah, we invite you to explore our website or visit You Can Help.